Panama has been talking about building a fourth bridge for some time. Recently, it was announced that awarding the final contract for the next bridge, was being postponed once again. Big structural projects such as the construction of a bridge, doubling the width of the Panama Canal, building a new airport, creating a subway system or improving the highways throughout the country always seem to never match the original timeline. The projects I’ve just mentioned are on-going or completed and none of them went off without a revised timeline, so I’m really not concerned about the delay on the new bridge. Normally one company cannot fulfill all the needs of a multi-faceted contract so consortiums are formed to bid on the work. One company may design the project, another will do the actual construction and a third might provide financing. That complicates the judging of the various bids and often times lengthens the timeline. Lately, Panama has been on an almost unprecedented streak with infrastructure projects and there are times when I wonder just how much development Panama can absorb simultaneously. Revising timelines on these projects sometimes gives us a little breathing room, even if the projects are exciting. 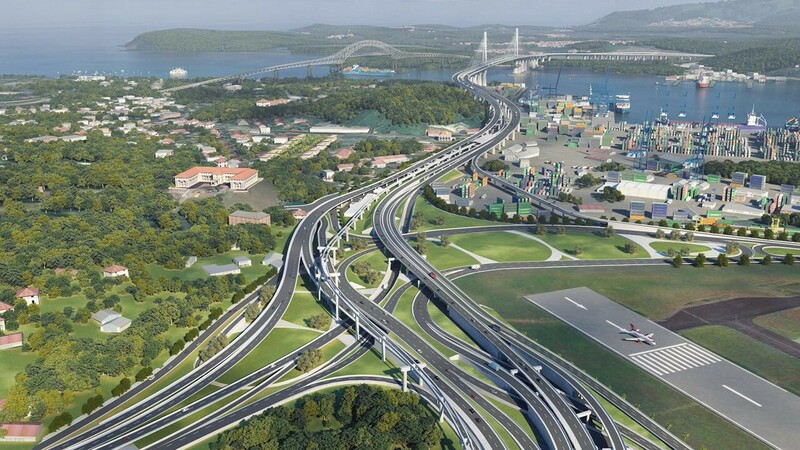 The fourth bridge will be built with two inverted Y structures to accommodate vessels transiting the Panama Canal. The construction will be completed without impacting canal traffic. Panama is regarded as a “third world” country, but when I discuss Panama, I prefer to use the term “developing nation” as opposed to “third world” because that is exactly what Panama is—developing. Our world changed when we regained control of the Panama Canal from the United States in 1999 and since that time we have exploded with growth. As almost everyone knows Panama completed the massive project of doubling of the Panama Canal approximately a year ago. There were dire predictions around the project including that the tugs which stabilize the passing ships weren’t going to work. They are working just fine. Other doomsday predications included giant leaks in the walls of the locks and ships being damaged because of instability during transit. Everything is working well and the additional traffic has generated a great deal of income which is being used to fund other large infrastructure projects. In the last quarter, Moody’s Corporation, a New York based global company which provides credit ratings, research, tools and analysis to markets all over the globe, improved the credit rating of Panama and changed the outlook of the country from stable to positive. While stable is a good rating, a positive rating is exceptional for a developing country. Moody’s went so far as to suggest they could upgrade the rating even further, if debt consolidation goes a bit better than predicted. Moody’s notes that it expects the central government deficit to narrow over the coming years supporting a decline in the government debt ratio. They predict that part of the deficit reduction will be driven by the higher transfers from the Panama Canal Authority (ACP) that those additional funds will average 2.5% of GDP in 2017-20 compared to 1.8% in 2016. A world leader in flags! Panama registers more ships than any other country in the world including the United States and China. In addition to obvious financial drivers in Panama, there are other areas in which we excel almost without notice. For example on October 17, 2017, Panama quietly opened three new international offices where ships of various countries can apply for a Panamanian flag. Currently Panama is the world leader in flagging ships. These new offices are part of a strategy focused on supporting the growth of the Panamanian ship registry which has recently entered into profitable and non-traditional emerging markets such as liquified natural gas vessels and yachts. 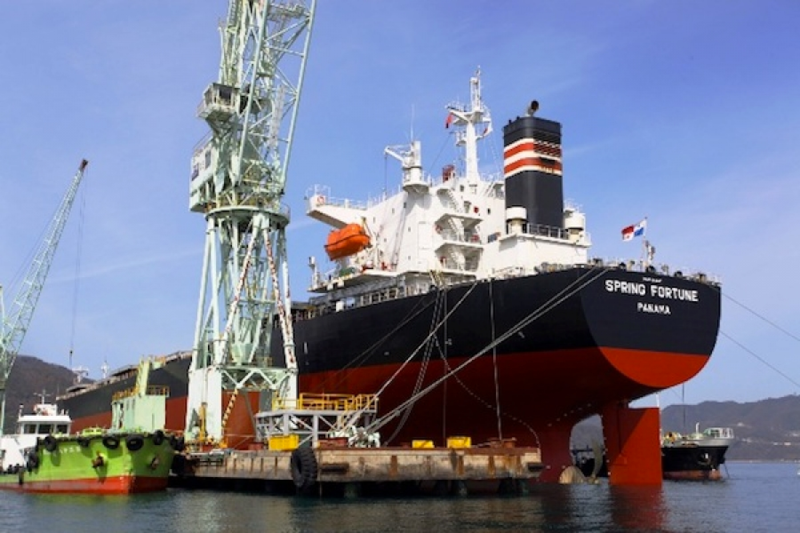 The Panama flag has historically only been recognized by the large number of bulk cargo ships, but today, Panama is diversifying its business plan. The new offices in Dubai, Manilla and London join existing offices in Miami, Piraeus, Istanbul, Singapore, Busan, Imabari, Seoul and Tokyo, along with Panama City. All of this is good news for people investing in Panama. While the widening of the Panama Canal was a defining event, the opening of the fourth bridge will be life changing for many Panamanians and expats who have decided to call Panama home. Traffic in Panama City can be frustrating, but the addition of a fourth bridge should help ease congestion. 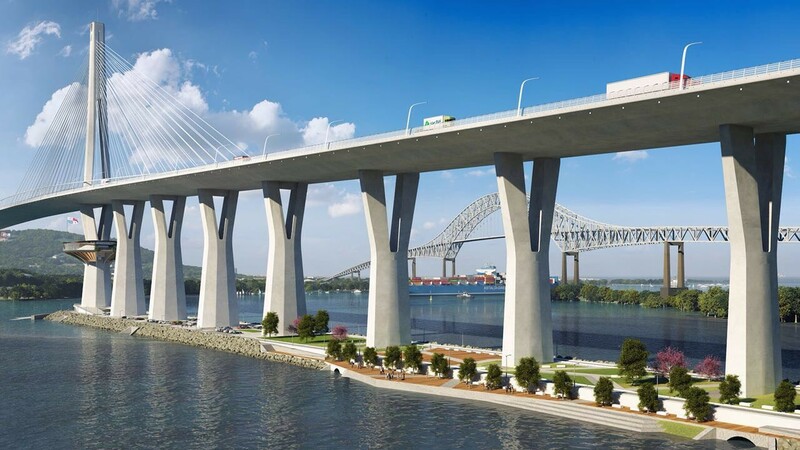 The bridge will ease traffic congestion and will connect west Panama to Panama City with six-lanes for vehicles and two additional monorail lanes dedicated to the third subway line. The monorail will use Japanese technology and be the first of it’s kind in the Americas. The $1.2 billon USD project will to take 42 months to complete. Today traffic can be difficult, especially during rush periods when people are coming into or leaving the city. The first of eight proposed subway lines has been in operation since April 2014 and today carries up to 200,000 passengers daily. The second line is scheduled to be completed December 2018 in time to accommodate the expected one million individuals descending on Panama City for the Catholic World Youth Summit in January 2019. The bridge will carry the third line and when completed, will connect an area near Tocumen International Airport, on the outskirts of Panama City, with the Panama Pacifico area. This will reduce traffic congestion and make it easy to traverse the city, the canal area and other residential locations with ease. Currently the cost for a ride is .35 cents, .24 cents for seniors and .17 cents for students. The cost of a single ride tickets in New York City is $3.00! Dinner and drinks anyone? I can’t wait for this restaurant to be open.. 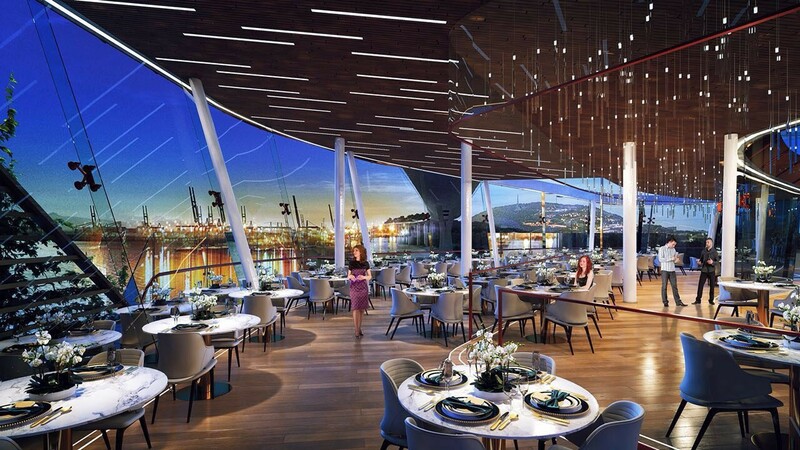 I know it sounds silly, but one thing I am really excited about is the proposed restaurant that is slated to be located on one of the legs of the fourth bridge. The upscale eatery is to be strategically placed so diners can arrive easily by metro and then sit in comfort while gazing out at the boats queuing up to transit the canal. I’m already planning a party so come on down and join me! Designers of the fourth bridge utilized as much space as possible for green areas and parks. The area will be a magnet for families and others to enjoy the park-like setting! 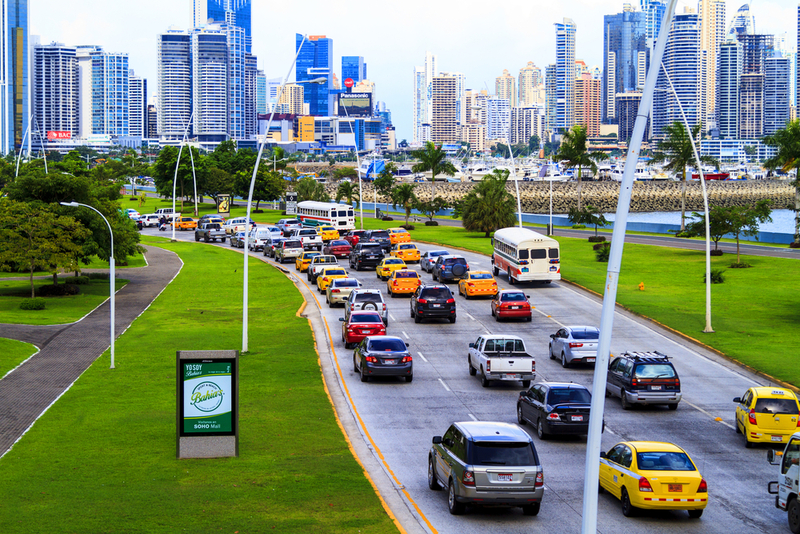 In addition to the fourth bridge and the subway system, the Panamanian government just released about $100 million dollars to upgrade the roadways in Panama. Everywhere I turn I see some other big project manifesting before my eyes. It’s hard to remember the Panama I found when I moved here a decade ago. 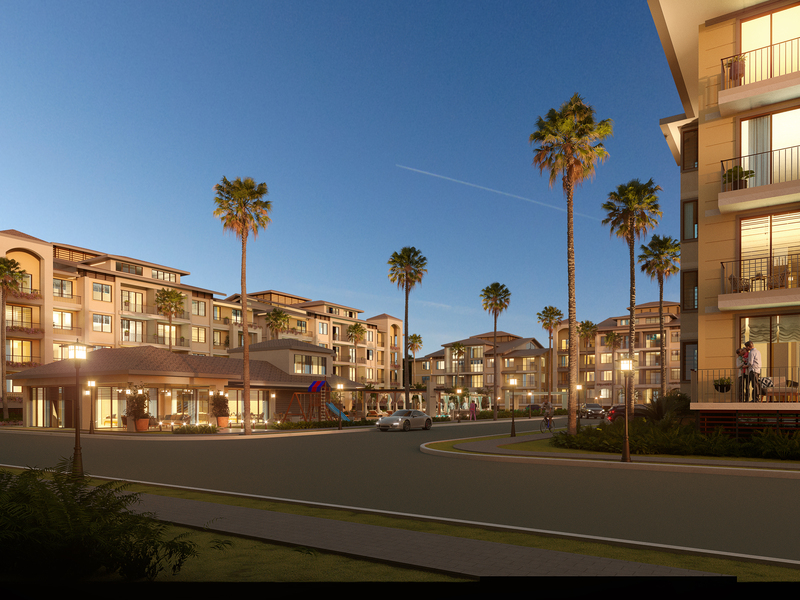 Each residential project gets a little more expensive and the full range of amenities continue to be standard in all the new high rises, but you can still secure a condominium on the Pacific Ocean for less than $200,000. These won’t last long and there are tax abatements and builder financing. Investment opportunities abound in Costa del Este with everything from large residential units to condotels. Casa Bonita, the beautiful Mediterranean-Greek architectural designed building will be within minutes of the fourth bridge. The developer is anxious to close out the building so the prices are great. There is a lot happening in Panama and relatively inexpensive prices are still around so consider joining me before they open that restaurant under the fourth bridge. Previous Post A Helicopter, Hotel Nights and a Limo May Help Retirement Decisions! Hi, Im looking for a job in Panama as ar Architect or Architectural Drafting works. How can i apply on it? Im an Architect by profession, and currently working in Malaysia for 3 years. Hi Grace, Archicture is one of the professions here that are restricted to Panamanian Citizens, as are a number of professional occupations, even if you are eligible for a work visa. You may be able to find consulting work with a large multinational firm if you research who is operating here on some of the major infrastructure projects.